We have on hand single origin Organic Colombian Dulima,, Decaf Colombian, Brazil, Ethiopian Yirgacheffe, Organic Ethiopian Sidamo, Guatemalan, Kenyan, Mexican, Peruvian, Papua New Guinea & Sumatra. We also have Premium Blends such as our Bearfence Breakfast, Dark Hollow Falls, House Blend, Italian, Sunrise Morning Light and a Medium & Dark roast Decaf Colombian. We also have an exclusive blend called HEBREWS for His Glory Ministries where 30% of every sale ges to support the orphanages in Kenya. Colombian Coffee is a full bodied, mild flavored and a balanced taste. Whether you enjoy a Medium, Full City, Java the Dark Side, French or Italian roast, this Colombian bean will delight you! PRIVATE LABEL COFFEE for your gifts. Yes, Uncle John can have his favorite coffee sporting his name on his own special label. Choose this selection in the store and include the name in the ship to address. Write your label wording in the comments section. We offer you the unique gift of privately labeled coffee. Our specially printed label will be fixed on your coffee selection and a card will be custom printed from you wishing them a very, very happy occasion, whether it is Christmas, Easter, the 4th of July, birthday or any holiday. Colombian offers a full bodied, mild flavored and balanced taste and well balanced flavor without the caffeine. All our coffees are packaged in 12 oz pouch bags with a gusset valve to release CO2 gas. They are heat sealed with an inner reseal strip to ensure freshness . 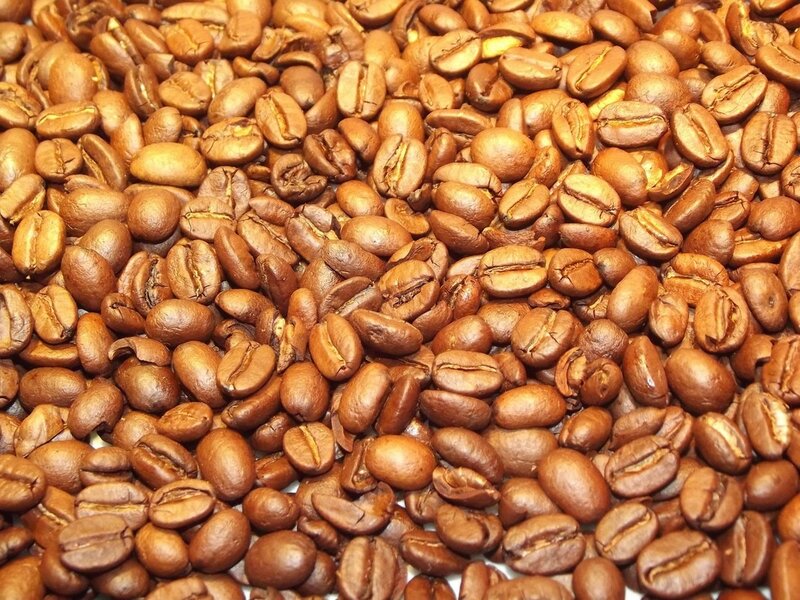 Each coffee is roasted fresh to your order customizing your special roast. 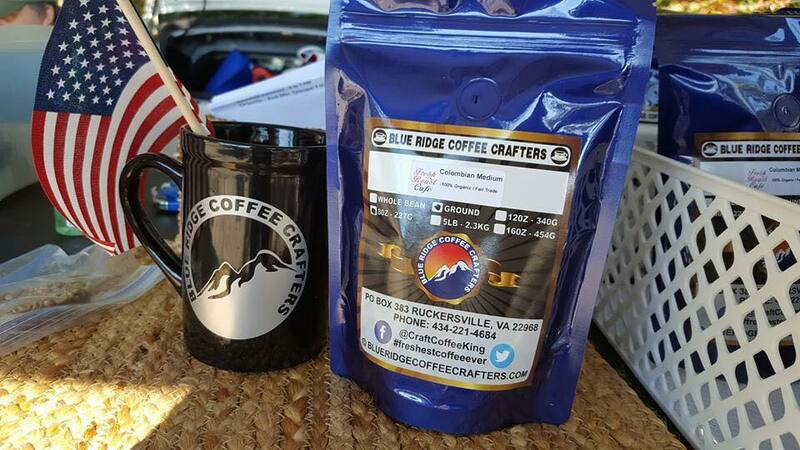 Blue Ridge Coffee Crafters offers the #freshestcoffeeever. We roast your order only when we receive your order since we roast daily. Why? The only way to ensure the freshest coffee is to roast daily. This way we are able to provide you the smoothest, freshest coffee available. Looking for a cost effective option for gift giving at weddings, bridal showers, graduations, company picnics, holidays and more. We can custom label for your event. 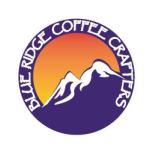 Call 434-221-4684 or email us at info@blueridgecoffeecrafters.com for more information. Ethiopian Yirgacheffe A bright, medium- to light-bodied coffee with winy, berry undertones, distinct floral tones in the aroma, and intense and complex flavor that is clean and flowery, with a vibrant finish. Ethiopian Yirgacheffes reveal hints of chocolate and fragrant notes of citrus, perhaps tangerine, and also nutty. Some Yirgacheffes may have a charming toasted coconut aroma. Ethopian Sidamo from another region of Ethiopia, It is organic and has has overtones of dark chocolate, peach, cherry, and lime. The flavor has a long finish in the mouth. Sumatra offers a full body flavor with little if any acidity. A concentrated spicy, winy, sweet tobacco flavor and earthy aroma are notes which are telltale signs of a well loved coffee. 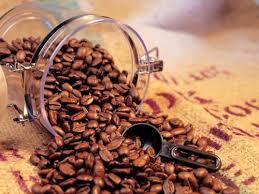 Is a very flavorful coffee which offers rich milk chocolate notes with a silky, buttery feel in your mouth. This coffee is offered as a single origin or in our Morning Roast Blend. Guatemalan Coffees are exceptional organic coffees with distinct acidity and fruited flavors. Notes of chocolate, honey sweet, winy acidity, tea-like body, clean finish with hints of citrus. Kenyan coffees are an incredible coffee offering such unique flavors. This exquisitely rich coffee offers flavor with notes of orange zest, grape, brown spice, and caramel. 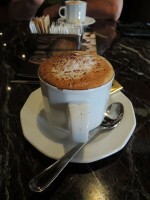 ​Mexican Our Mexican Coffee is an exquisite bean presenting a very smooth, refreshing coffee with dark chocolate notes. This coffee is very complementary of the region these farms are located. Our Mexican is organic and comes from a farm owned and operated by women. Peruvian, this coffee when roasted to a full city (between medium and dark) explodes with overtones of cherry, caramel, cocoa, and red apple. Papua New Guinea The coffee when roasted to a full city (between medium and dark) enhancing the unique flavor of this South Pacific coffee. These coffees were cut from seedlings of the Jamaican Blue Mountain coffees and offer a very mild and clean taste with big tart acidity and a smooth mouthfeel; grapefruit flavor with and herbal aftertaste.